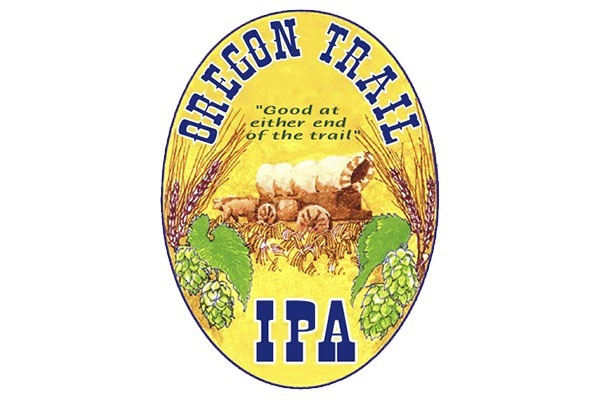 The Oregon Trail Brewery is located in the heart of the Willamette valley, in downtown Corvallis, OR. the home of Oregon State University. Oregon Trail has been brewing since 1987 and resides in the Old World Deli, a unique well established Corvallis eatery. The atmosphere and food are of exceptional quality. All Oregon Trail Ales are served on tap at the Deli.